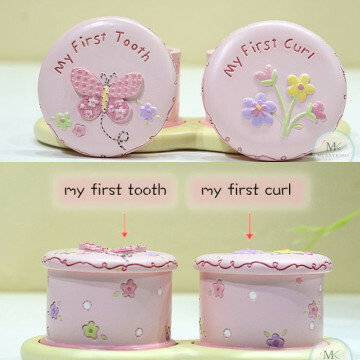 Capturing the memorable milestones of your child for the 1st tooth they have loss and saving the lock of hair. Great as gift! The clean touch pad is a mess-free and easy way to achieve it. 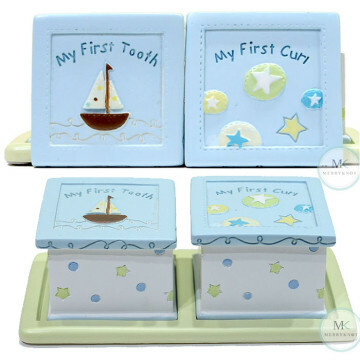 Simply press your baby's hand or foot onto the ink pad to transfer a detailed print. Their delicate skin will not contact with the ink. Two-time use maximum and for newborns only. ink pad will accomodate hand/feet up to 3.5" long x 2.25" wide. 100% baby safe.